The positive effects of this platform are being experienced by UK taxpayers in tangible ways — services have become streamlined, simple and user-friendly. Not only that, the UK tax system itself is benefitting from the Agile development of services and leading the charge toward lightweight, scalable services for every government agency. I’m delighted by the success of these exemplars, but it’s the structural reform of our tax system which they help enable which pleases me most. 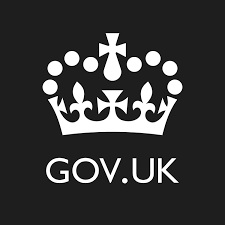 HMRC has always been the leading Government department for digital transactions. It crossed the rubicon some years ago by working with software vendors to accept transactions through intermediaries. Yet like any large organisation with a hefty legacy and complex policy arrangement – and there really is nothing as complex as our tax code – it runs the risk of codifying this complexity into its operations and software. HMRC naturally fell into this category, feeling a little like a fortress to others in Government.